Carrots are one of a child's first and favorite vegetables and are found in many Early Childhood lessons. 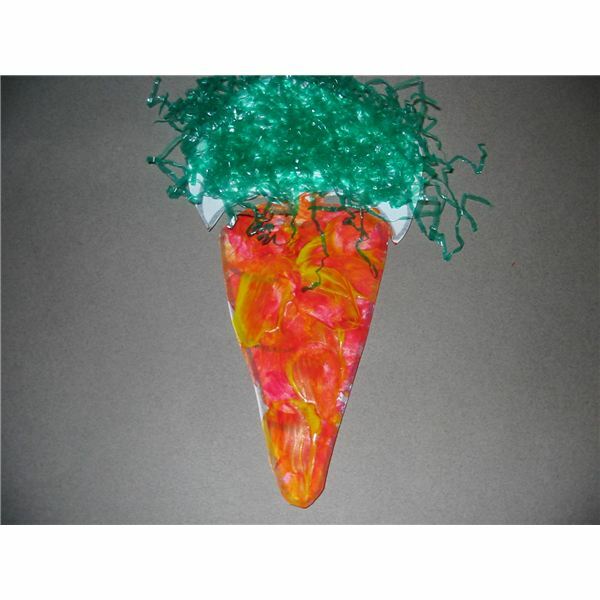 Try these two carrot crafts with your preschool class. When you ask children what's their favorite vegetable; many will say carrots. Carrots are synonymous with the color orange, an edible treat for children, as well as rabbits and horses, are grown in many gardens, and even used as a snowman's nose. These two carrot crafts will fit into lesson plans on gardening, vegetables, and several literary stories, such as The Carrot Seed by Ruth Krauss, Growing Vegetable Soup by Lois Ehlert, and Carrot Soup by John Segal. This fun craft not only makes a cute carrot, but also teaches color-mixing techniques to make the color orange. 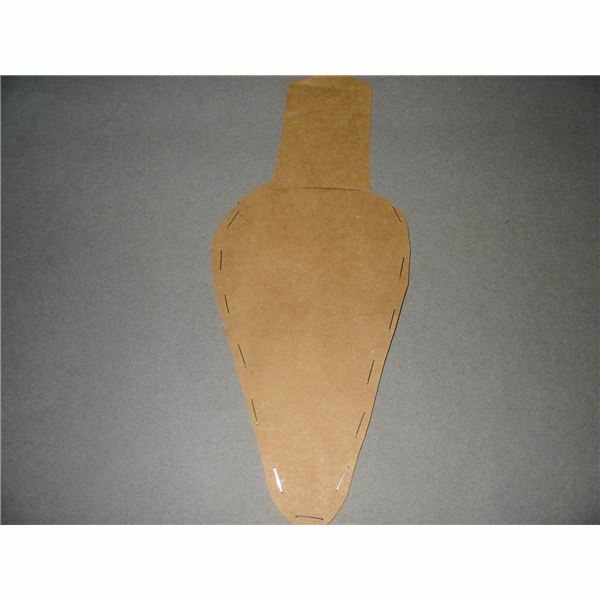 An adult can make a carrot template from cardboard. Include the green leaf area on top along with the elongated carrot bottom. 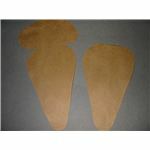 Have the children trace around the carrot-shaped template onto white construction paper. Help the children cut out the carrot shape. Prepare paper plates with a dollop of red and yellow paint. Explain to the children that the two primary colors of red and yellow will make orange when combined. Cut pieces of a real carrot to make a round stamp. 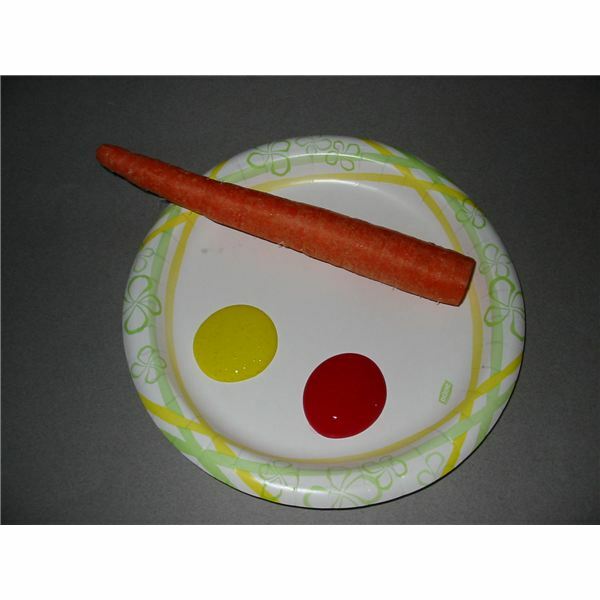 Invite the children to stamp both red and yellow circles onto the carrot shaped paper. As you overlap the two colors, orange will appear. Leave the printed carrots to dry. 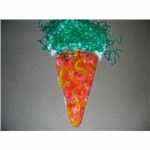 Glue on green Easter grass on top to represent the leaves on a carrot plant. Glue squares of red and yellow tissue paper to the carrot shape. Overlap pieces to make the orange color. Make curls from orange construction paper and glue to the carrot shape. To make a curl, take a strip of paper and wrap it around a pencil. Glue on crushed eggshells that have been tinted orange. To tint eggshells, drop them into a small amount of water with red and yellow food coloring. After the color has set, drain the water and dry well before gluing onto the carrot project. 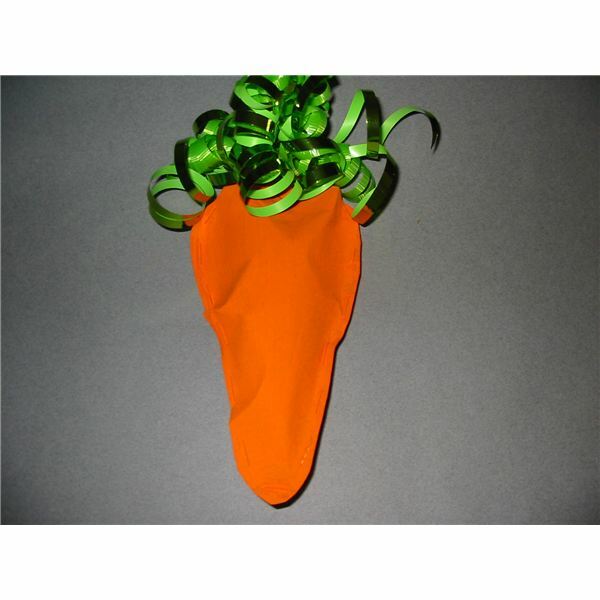 Use this technique to create a 3-D carrot craft. Use the cardboard carrot template from the craft above. Have the children trace around the carrot shape onto a brown grocery bag. Each child will need two carrot shapes. Staple the carrot together around the edges leaving the top open. Tape any stapled areas that are sharp to protect tiny fingers. Invite the children to paint both sides of the carrot shape with orange paint. When dry, stuff the carrot from the top with any of the stuffing materials. Staple this area shut. An adult can curl lengths of green curling ribbon by running the ribbon against the sharp side of a pair of scissors. Glue a cluster of these curled ribbons on the top part of the carrot for the leaves. Cut leaves from green construction paper. Glue on strands of green yarn. These crafts offer children a tangible learning experience and products to decorate the classroom or take home to share with families. Enjoy!